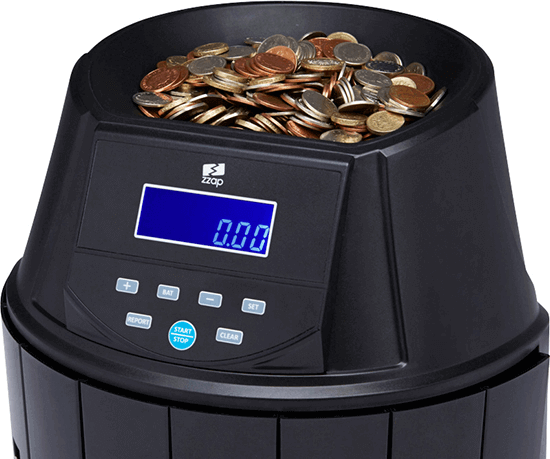 High-speed note counting means you can save time so you can give other responsibilities that extra priority. 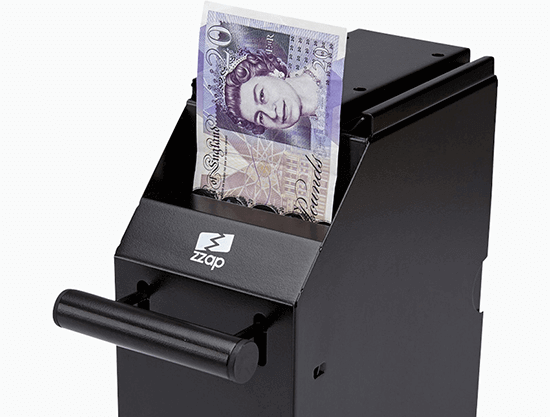 ZZap banknote counters can count up to £20,000 in just 13 seconds. 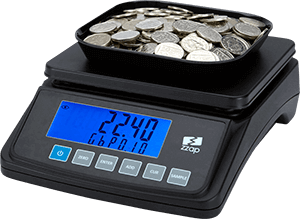 ZZap money scales are the perfect all-in-one time saver. 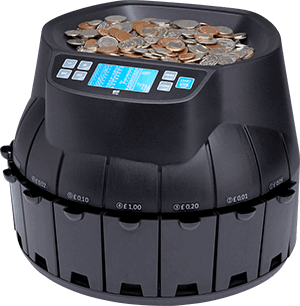 They have the ability to count your entire cash drawer in less than 2 minutes. 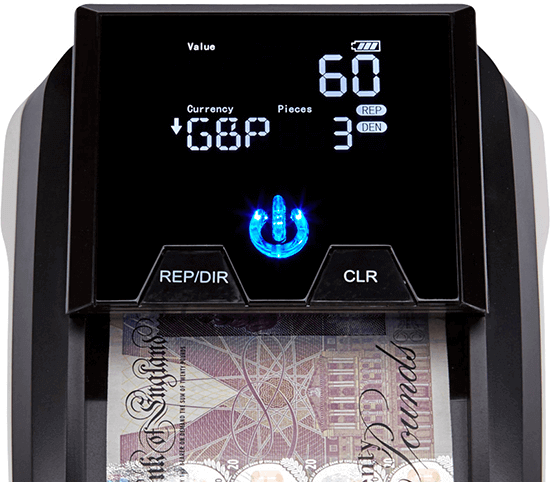 We are so confident in our money counting and sorting products that we offer a market leading 3 year warranty. Our warranty service is fast & efficient, so in the unlikely event your machine needs to be repaired, we can fix and send out your product in record time. 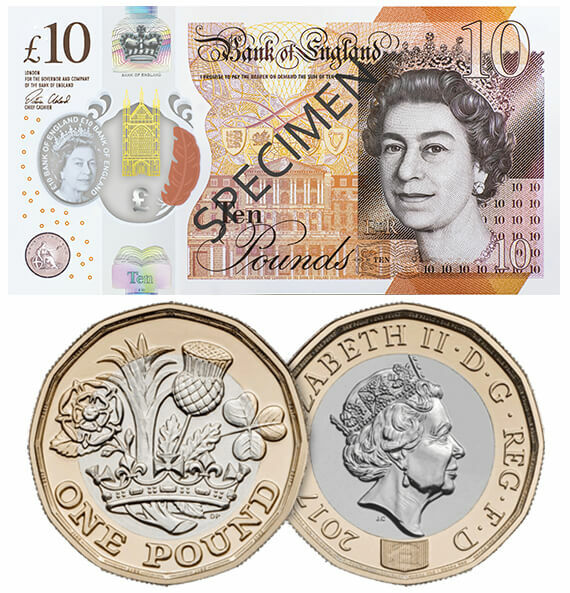 All our products are built to last and we test each product prior to delivery to ensure everything is in order. 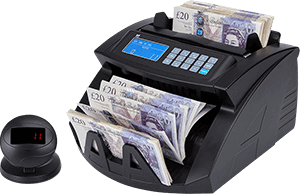 We know our customers require excellent customer service from initial contact all the way through to after sales. 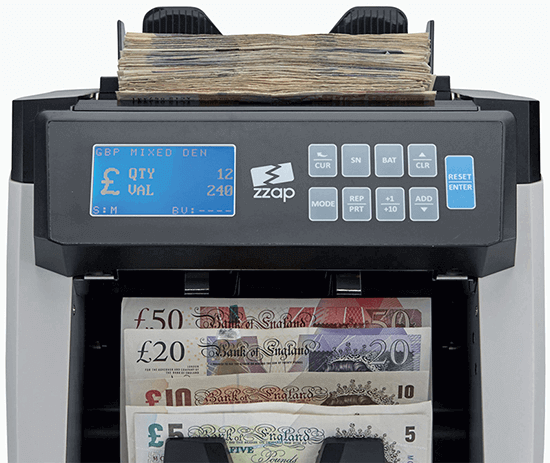 Our in house ZZap team are knowledgeable, friendly and can assist you with any query you may have. 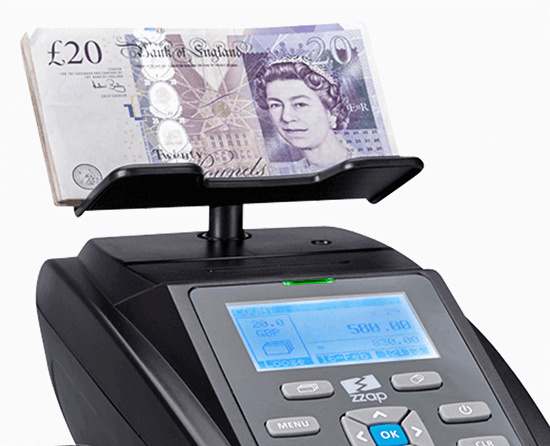 Whether it's helping you choose a product or assisting you with the operation of a cash handling machine, we will be more than happy to help.